you can purchase them on Grass Hut's website. 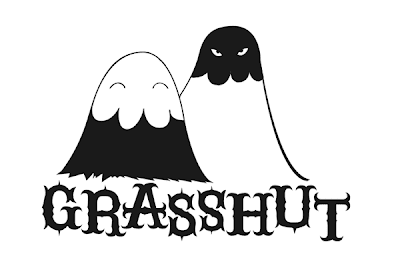 Please support my friends at Grass Hut in Portland and spread the word!! !